The first attempt to get a bill passed that would allow smokable medical marijuana was met with strong resistance. The Republican-dominated Legislature has mixed feelings on the issue of smokable medical marijuana. 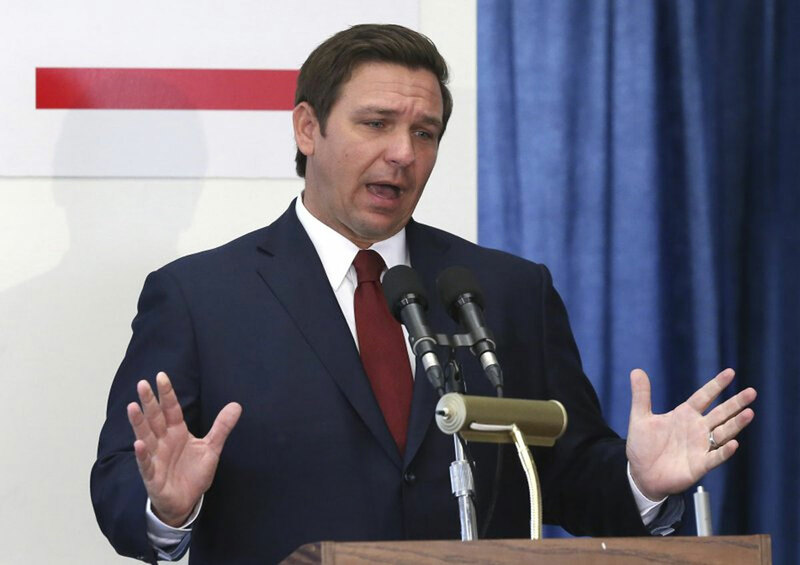 Scott signed the bill to ban it, DeSantis wants to allow it. Florida Gov. Ron DeSantis wants the Legislature to repeal a ban on smokable medical marijuana, but it is becoming clear that some fellow Republicans might not be on board.